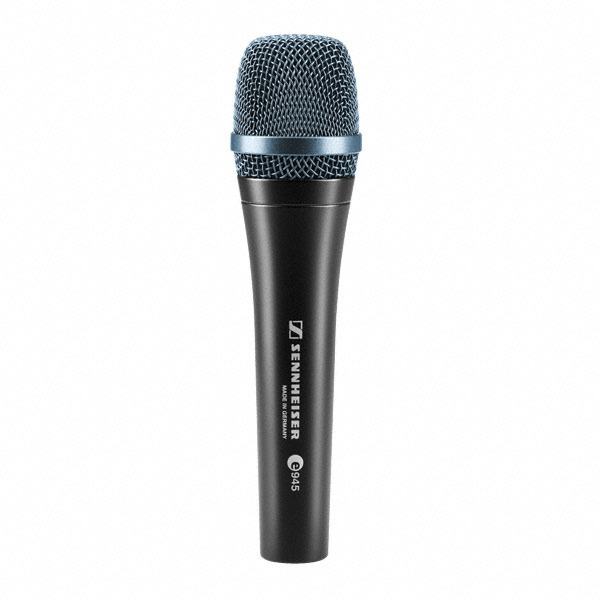 The e 945 is a super-cardioid lead vocal stage microphone specially designed to perform under pressure while exhibiting a naturally smooth response. Made for the working musician. Excellent sound results guaranteed, day to day, 365 days a year. First choice for rental companies.